Video advertising is certainly on the rise, and more and more marketers are jumping aboard the YouTube bandwagon to get their word out there. 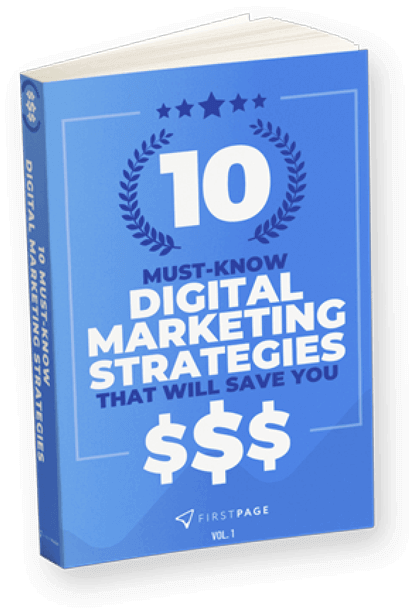 But what are all the ins and outs of this form of digital marketing? Is it really worth the time, effort and budget? We’re unpicking the tapestry of YouTube advertising to show you just what’s involved and how it can potentially benefit you. It only makes sense to begin by answering the question dancing on the tip of your tongue: why has there been a recent surge in video advertising? Simply put, video ads convert at a very high level. This kind of medium is super-dynamic as it combines the art of words and imagery to turbo-charge your content. Furthermore, video is an easily-digestible material proven to have a longer-lasting impression on audience’s memories. How do you create video ads? 1. Establish what you want to accomplish with your ad. You may have several reasons – narrow it down to just one, and channel all your energy into that core goal. The other benefits will occur as a bit of a butterfly effect. 2. Find a creative way to capture your audience’s attention. Remember that marketing relies heavily on piquing an audience’s emotions, therefore it’s a good idea to try come up with ways you can inject humour, entertainment or empathy. 3. Deliver your message quickly and concisely. Google recently announced that it plans to end 30-second unskippable YouTube ads by 2018, and the news has been warmly welcomed by consumers and marketers alike. As such, you need to cut to the chase with your ad: some of the world’s leading marketers suggest condensing your story into just five or six seconds. How to run video ads on YouTube? YouTube ads are delivered using AdWords. Herein, you will need to create a Google AdWords account and link it to YouTube. Within General Settings you’ll be able to set your daily budget and choose specific locations you wish to target. Then, it’s simply a matter of uploading your video to your account from YouTube. Why post your video ads on YouTube? After Google, YouTube is the second-most popular search engine in the world. Given Google’s highly-esteemed status, this claim is a pretty big deal. YouTube is a global stage, and by marketing your business on this platform, you widen your exposure. Furthermore, by incorporating relevant keywords into your ad text copy, you can seriously amplify your SEO efforts, while the more views you gain means the higher you’ll appear on search engine results pages. Of course, you can get a lot more detailed with how your video is viewed. 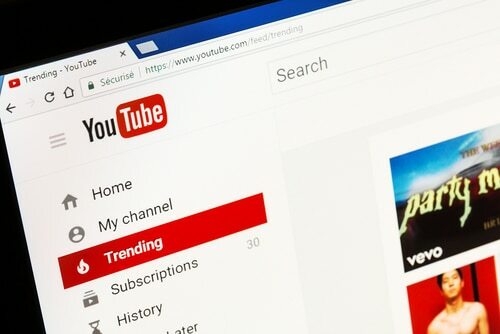 YouTube grants users the ability to choose specific time slots to blast their ad; device targeting for smartphones, tablets, laptops and desktops; and demographic targeting based on age, gender, topics, and more. By directing your ad towards your likely prospects, you undoubtedly magnify your chances of winning your audience over. YouTube advertising can provide a major boon to your business if approached the right way. Ensure you are strategic with how you create and broadcast your video, and you’ll give yourself a great opportunity to skyrocket your business and bait new customers.